WTOP is keeping you informed of Presidents Day closings, schedule changes and special events. WASHINGTON — Monday, Feb. 16 is Presidents Day, and if you are going to be out and about here’s what you need to know. There is no VRE service and Metro is running on a Saturday schedule. Metro opens at 5 a.m. and closes at midnight. But there’s a bonus — parking is free at all Metro-owned parking lots. In Maryland, MARC’s Penn Line train is on a Sunday schedule and there will be no service on the Camden-Brunswick line. The Smithsonian museums are open and street parking in D.C. is free. Find more details on WTOP.com. George Washington and Abraham Lincoln have a lot to do with money, and no, we’re not just talking about the portraits of our founding fathers stamped on our currency. Presidents Day — the third Monday in February reserved to honor our past commanders in chief — is a huge day for retail sales and a big opportunity for you to score a great deal. Here’s a guide to what you should buy this Feb. 16. WASHINGTON — If you love history, or just looking for something educational and free to do with the kids on Monday, a big birthday bash for George Washington is taking place to celebrate his birthday. Admission to Alexandria’s Mount Vernon, the home of America’s Revolutionary War general and first president, George Washington, is free on Monday. It is in honor of his birthday, which is also Presidents Day. 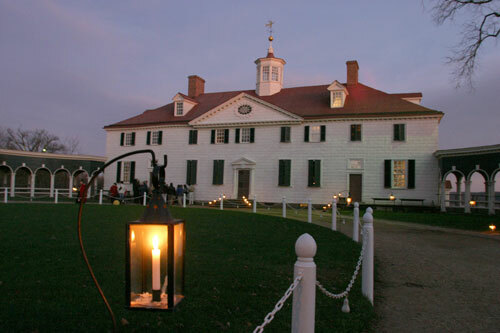 “You can wish him Happy Birthday,” says Rebecca Aloisi, VP of Marketing with George Washington’s Mount Vernon. Washington will be there along with his wife Martha, and other re-enactors, who will be telling their personal stories about the general. “And just a wonderful fun festive atmosphere. Free of charge,” says Aloisi.